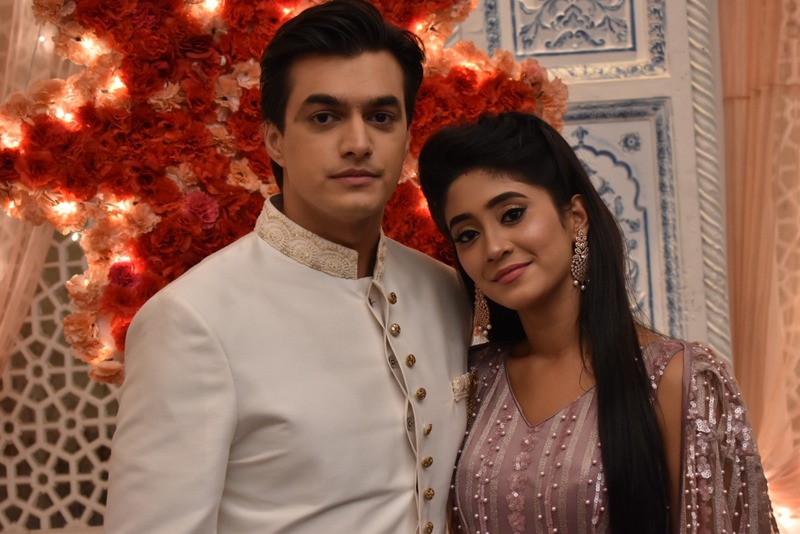 Yeh Rishta Kya Kehlata Hai witnessed an emotional track with Gayu’s loss and pregnancy track. Recently viewers saw Gayu face news of Vivan’s tragic death that has left her broken. In the show, in the gap of years, Gayu lost her parents, and became close to Naitik and Akshara. Now the makers have planned for twist in the tale with Samarth Goenka now taking her hand in the time of hardship. 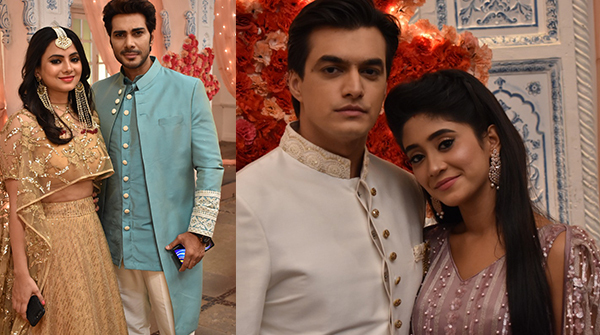 The Goenka family has brought forth the rishta for Gayu and Samarth, leading the sangeet ceremony in the tragic times. Have a look at the ceremony ready to kickstart a new beginning for the Goenka family? Dil Hi Toh Hai : Would You Love To See Yet Another Season Of Your Beloved Ritwik And Palak's Story? ANSWER HERE! Isn’t he too old for her? ?